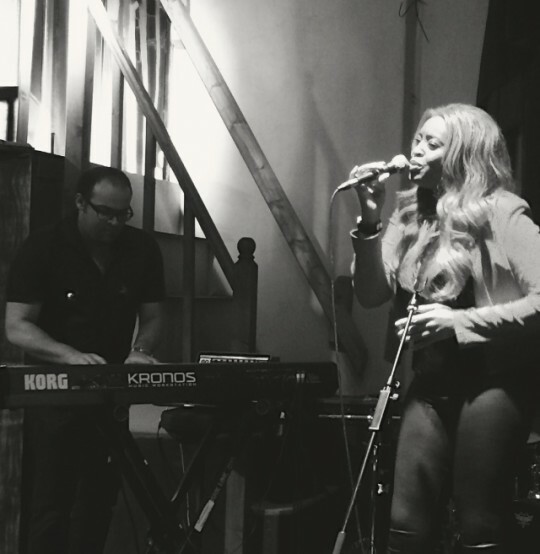 Tasita’s live performance at Floripa in London back in November 2014 was a great night hosted by ALLAN SIEMA from On The Come Up TV. She performed with a small band and the room fell silent as Tasita started the night off with the single CHANGE MY HEART. Tasita played songs from her ELEMENTS EP and a cover version of a well known Rihanna song, she teased the audience with a sneak preview of songs from her new EP due out in 2015. The new lead single “ONE OF THOSE DAYS” was the last song of the night, and was well received with a rousing applause. We ran a competition on the night, and congratulations goes to MIZ BEE who won a FREE ELEMENTS CD, a Bottle of Champagne and a DVD of the live show once edited. If you would like to find out more Sign up for the newsletter to keep up to date on when the new single comes out.